On sale! (normally $55) The mbeat M-Sleek docking station is exclusively designed for use with Ultrabooks or MacBooks. 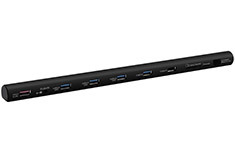 It is incredibly versatile and gives you the ability to add various USB connections to your laptop. When you need to get things done fast, simply connect your USB HDD, keyboard, mouse, Ethernet, memory card, etc. to your laptop via a single USB 3.0 cable. It also features built-in smart charging function to allow you to charge a smartphone or tablet at optimised charging speed. 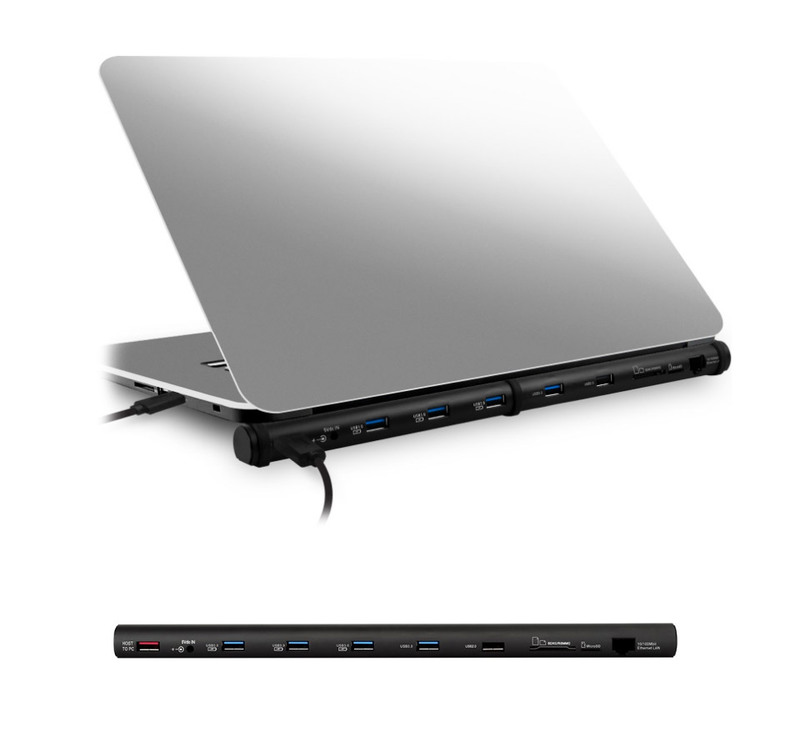 It is the perfect solution for expanding your Ultrabook or MacBook into a full sized workstation.